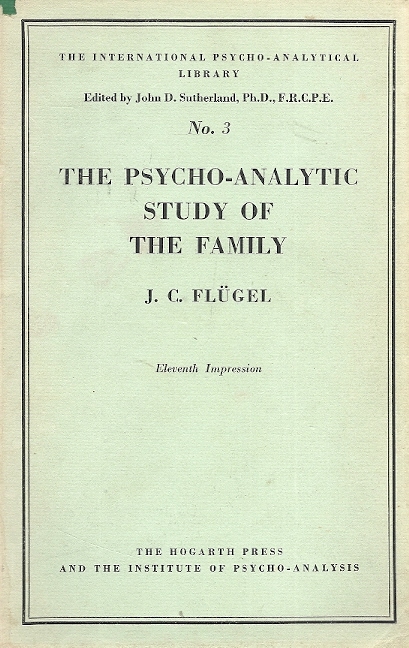 The International Psycho-Analytical Library No. 3. Dustjacket a bit worn. Date and signature inscribed. Categorieën: Psychologie, Overige boeken, Taal, English. Tags: Family, Psychology. 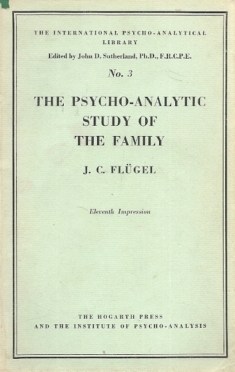 The Psycho-Analytic Study of the Family – J.C. Flugel. The International Psycho-Analytical Library No. 3.